Rural Property Numbering began in 1990 based on the need to provide Rural Property location numbers using the RAPID numbering system based on the specification from the New Zealand Standard. The RAPID numbers were initially marketed as a private project but since 1999 Rural Property Numbering have carried out contracts with the Marlborough District Council, the Nelson City Council and the Tasman District Council to complete RAPID numbering in those districts. From this work a need developed for locality maps showing road and numbering of these areas. 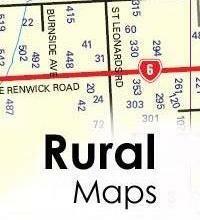 To cater for this, Rural Property Numbering produced two Map Books, one of the Marlborough area and one of the Nelson / Tasman areas. Rural Property Numbering provides RAPID number plates direct to property owners and produce rural signs and rural numbers for vineyards, orchards, and paddocks. 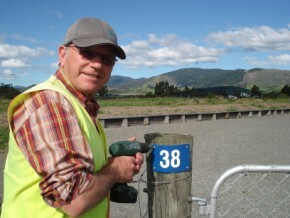 Rural Property Numbering is a family business run by Alan & Pat Parker from their home office and workshop.